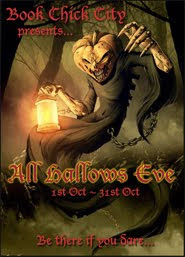 I am designating October as spooktacular month and will be reading some interesting books. 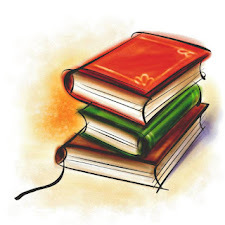 I'll be joining Heather of Age 30+ A Lifetime of Books in reading Frankstein by Mary Shelley. 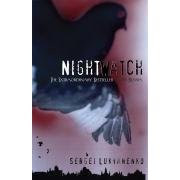 For more spooky pleasure will also be reading Night Watch by Sergei Lukyanenko all about the battle between good and evil by the supernatural Others who serve either the Light side or the Dark side. 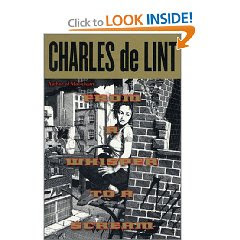 To start the month off, the first book up to the plate, a supernatural thriller by Charles De Lint - From a Whisper to A Scream. 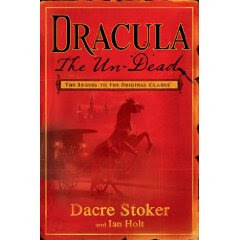 I have a copy of Dracula the Undead but have not read it yet...I'm excited to see your review later on! Oooh, sounds fun! I'm not a huge fan of Halloween or spooky things or being scared. So I probably won't be reading anything too freaky. My mother-in-law is always talking about "Dark Shadows" and how she and her siblings used to scare each other in dark hallways and stairs. I love Frankenstein, and Bram Stoker's Dracula is awesome. Have you read Wuthering Heights? That one's a bit spooky. Maybe I will read Duma Key this month. That sounds like a month of great read. I think you'll enjoy de Lint's book, I did. 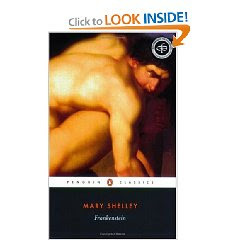 I'm going to read Frankenstein as well. That should be fun. I don't think I have any spooky ones lined up for the month. Right now I'm just trying to get through some of my backlogged review pile!! Looks like a good booklist to me. I enjoyed FRANKENSTEIN when I read it several years ago, and I just finished (and loved) THE NIGHT WATCH. 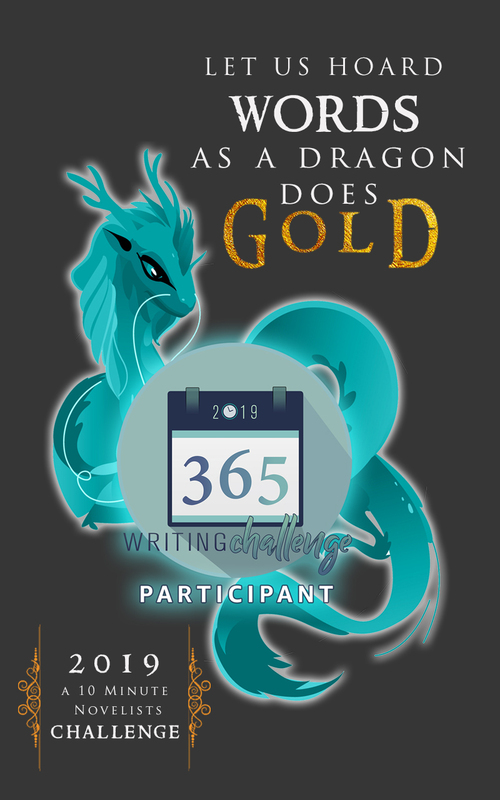 I hope to read some creepy short fiction in the next couple of weeks, too.